Filmed using high-end RED cameras, Carnage runs the full gory spectrum - from blood splats and sprays to blood pools and beyond. Plus, because they were shot on green screen, compositing these elements onto your footage is a breeze. *Disclaimer: The Carnage trailer features staged horror scenes and blood effects. Discretion is advised. Elements were shot at various speeds allowing for easy speed ramping. 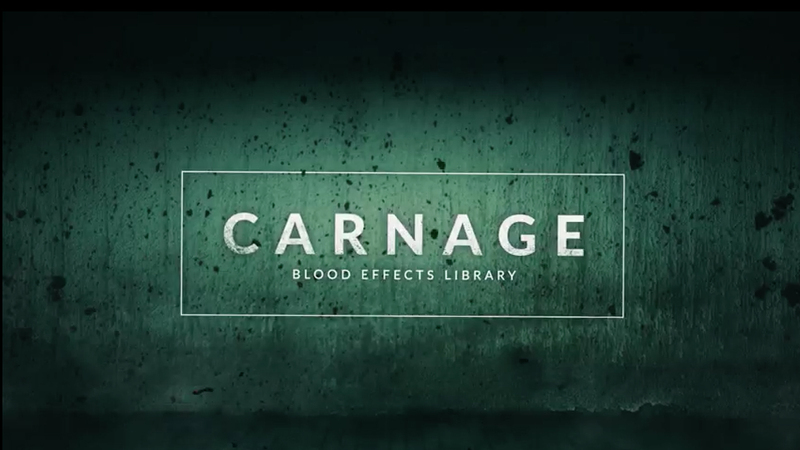 Carnage was shot in-studio using high-end RED cameras. 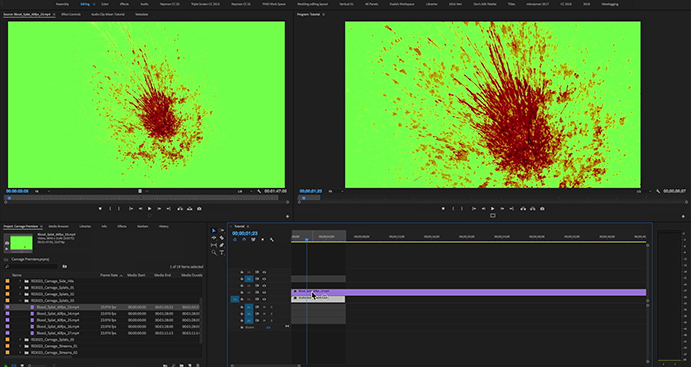 Customize each blood effect to match your video’s look and style. Access blood splatters, sprays, pools and more. 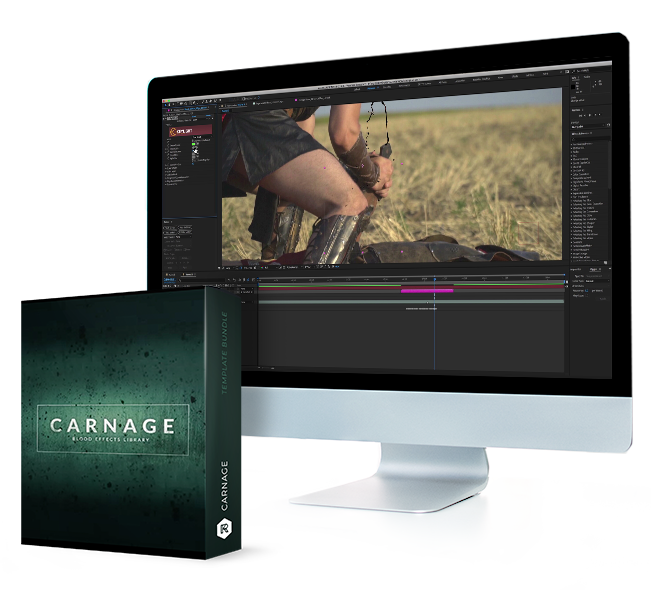 Carnage is fully compatible with all major video editing and motion design software including After Effects, Premiere Pro, Final Cut Pro, and more. With Carnage, it’s easy to wreak on-screen havoc. 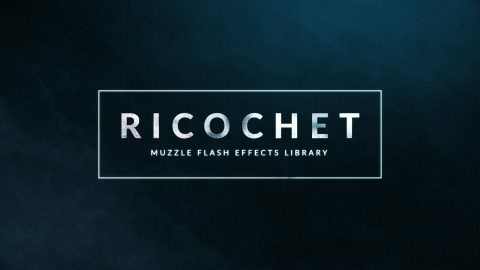 To get you started, we’ve included an in-depth video tutorial. 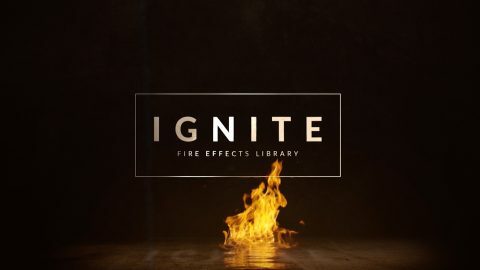 We’ll take you through every step of the way from compositing to customization and beyond. 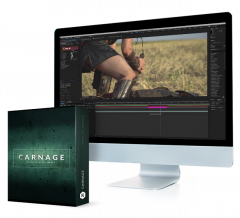 Up the ante of your next video with Carnage for $99.